The development of collection is not something the rider imposes on the horse by altering the head carriage at a certain stage of training. 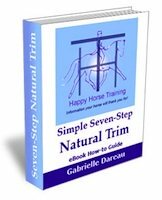 It is the gradual result of strengthening of the postural ring, which transforms the horse's whole body on a profound level. 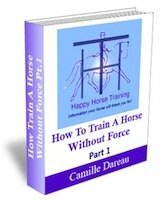 'In all aspects of the contact in training the horse, we must be diligent in seeing it only as the end result of the channeling of the horse’s energy. This is never truer than in the evolution of the contact – that is, the gradual development of the horse’s head-carriage, from the low-parabola of early training to the raised head-carriage of advanced work. This transformation, when it brought about correctly, is a whole body change. 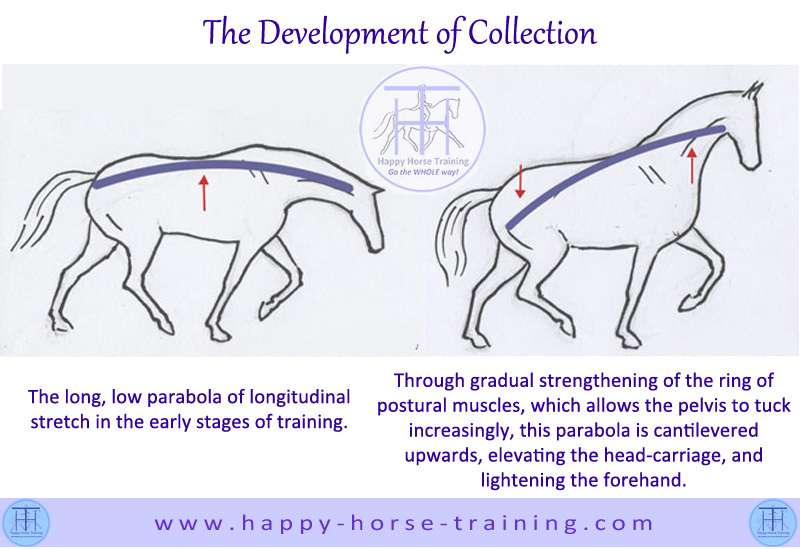 The difference in the head carriage from early to advanced training is only a result of the strengthening of the horse’s postural ring of engagement that comes from the straightening and alignment process. Unfortunately, because the head-carriage is the most obvious manifestation of this change, many riders and trainers try to target it directly, imposing a certain preconceived head-carriage on the horse at each stage of training, instead of simply allowing the contact to be a natural result of the postural engagement. 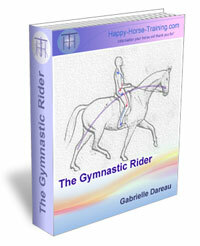 As soon as the energetic dynamic of ‘back-to-front’ is reversed in this way, because the rider is trying to do something directly to the front-end of the horse that is disconnected from what is happening behind, then the unification of the horse’s body through engagement is lost, and the precious flow of transmission that real dressage nurtures is extinguished. The transformation of the contact must be allowed to happen in its own time, as a natural result of the strengthening of the postural ring through straightening and work in engagement. It is never the rider’s job to attempt to influence the head carriage directly at any stage of training, in any way, whether raising or lowering it.